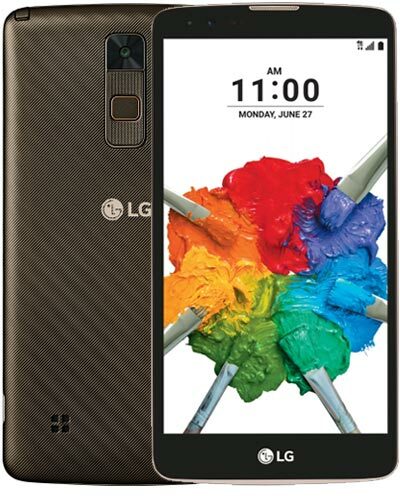 We provide top-quality LG Stylo 2 Plus repair service almost anywhere in Metro Vancouver. Does your giant phone have a giant crack on the screen? Don’t panic! GoMobile Repair can get your Stylo looking stylish once again. Just call our Vancouver location at 604-700-6049 to secure your part for the LG Stylo 2 Plus screen repair. This replacement also includes the touchscreen and display at no extra cost.